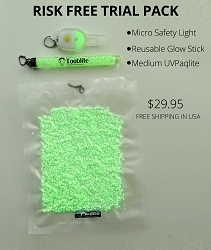 UVGlostik (4in) Reusable glow stick for life! 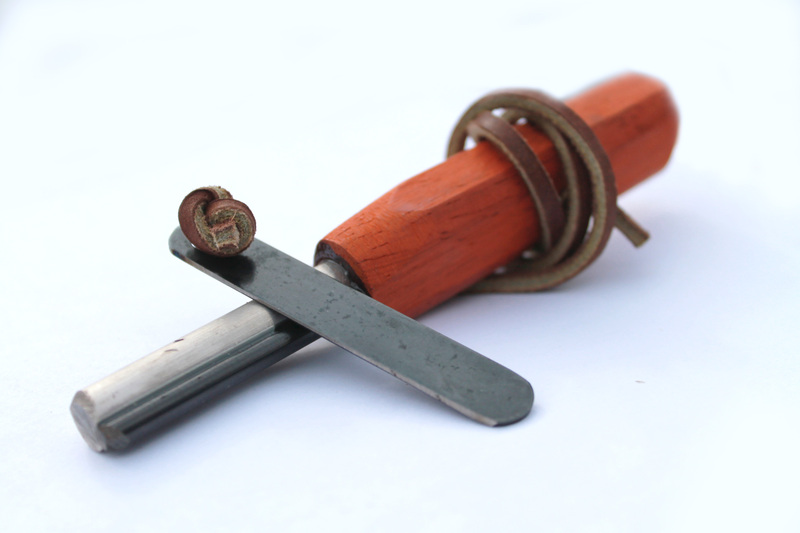 This is the ultimate Fathers Day gift for those outdoorsy dads. 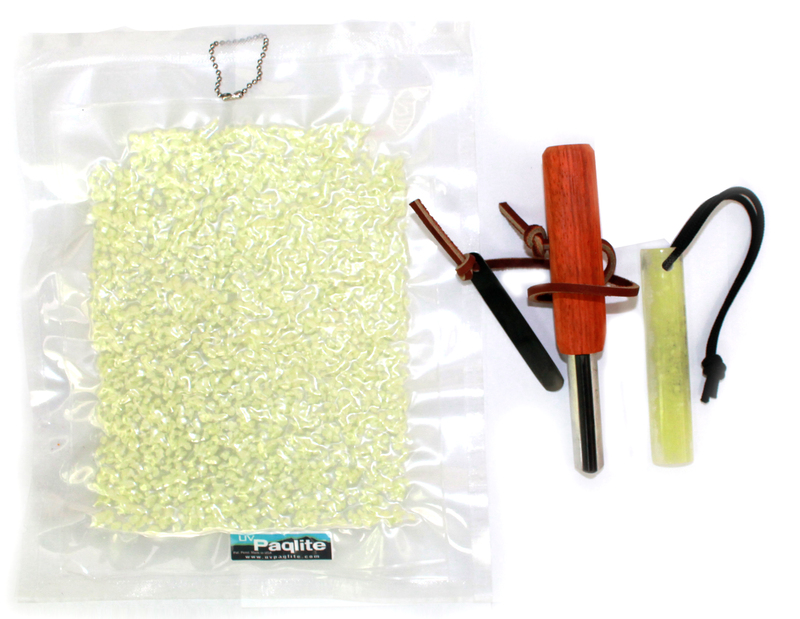 This combo includes our most popular UVGlostik, the Easy Fire Starter, and our UVPaqlite Medium. 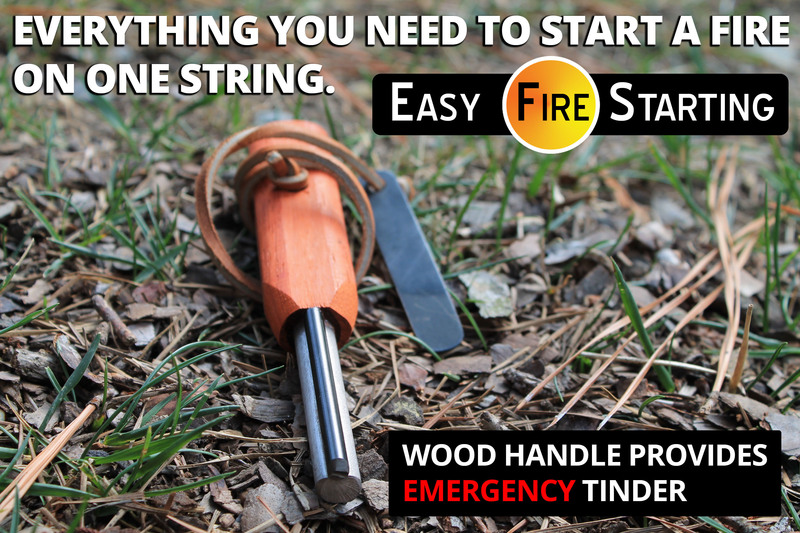 The Easy Fire Starter is so unique...the wooden handle can be used as tinder! 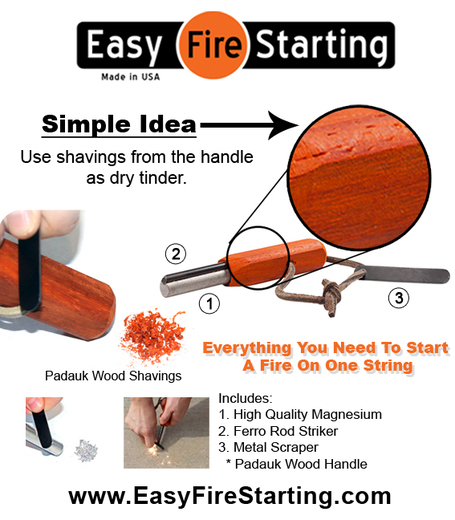 The padauk wood handle provides scrapes of easily and has a flammable resin in it to make lighting it easy. 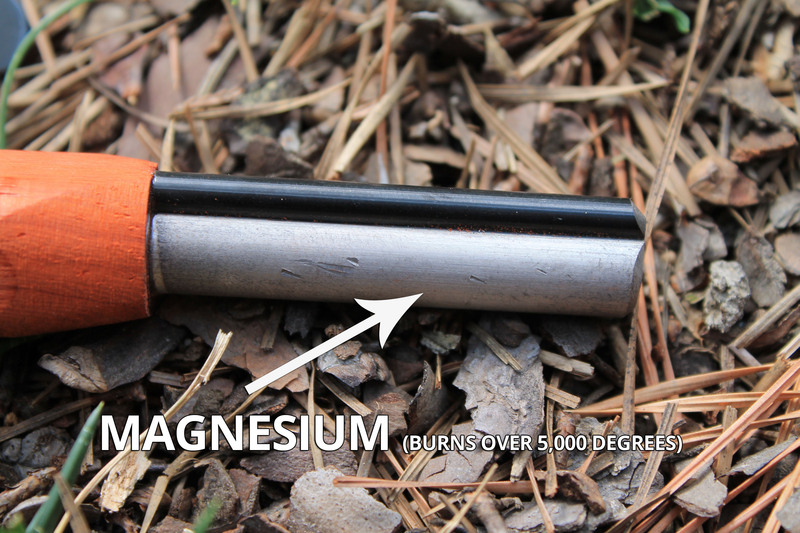 It also includes the highest quality magnesium which makes lighting fires in wet, damp, or humid conditions too easy. 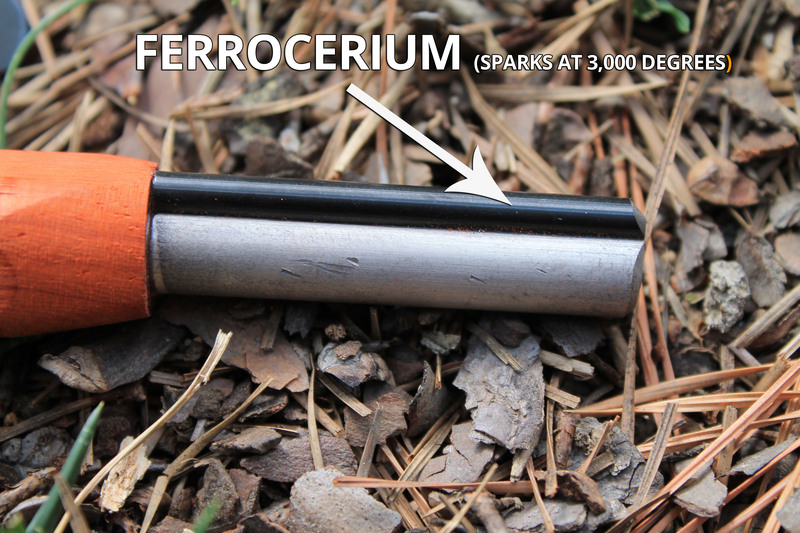 And the sparking element is a ferrocerium rod, it sparks hotter than flint, so you don't waste any time. 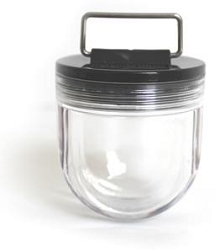 The UVPaqlite (medium) provides a night light illumination ALL night long without using batteries, LEDs, or electricity. 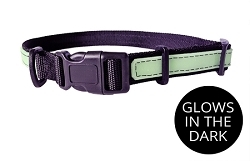 To recharge it just expose it to another light source i.e sunlight, ambient room light, or even a flashlight. 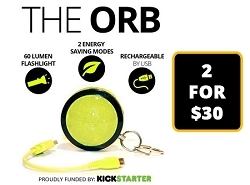 It recharges quickly (1-10minutes) based on the intensity of the light charging it. 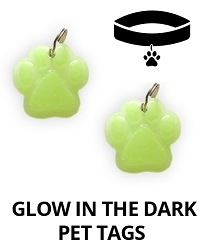 It will glow for +10 hours and never wear out or expire, it will last you forever!!! 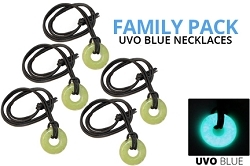 The UVGlostik (4in) is our most popular reusable glow stick. 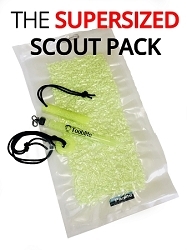 It attaches easily to items you want to find in the dark like kids, keys, backpacks, go bags, and medkits. It will be a glowing beacon in the night ALL night long. It also charges by exposing it to another light source. Order these items now! 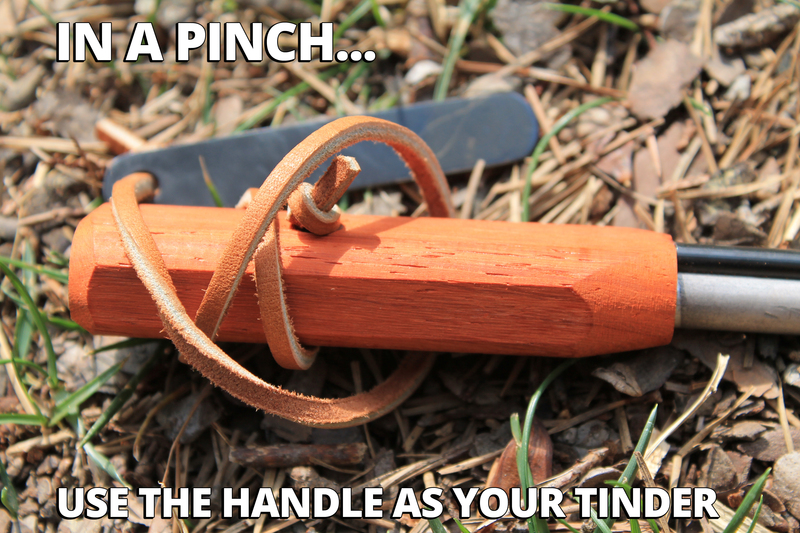 It's just in time for Fathers Day.